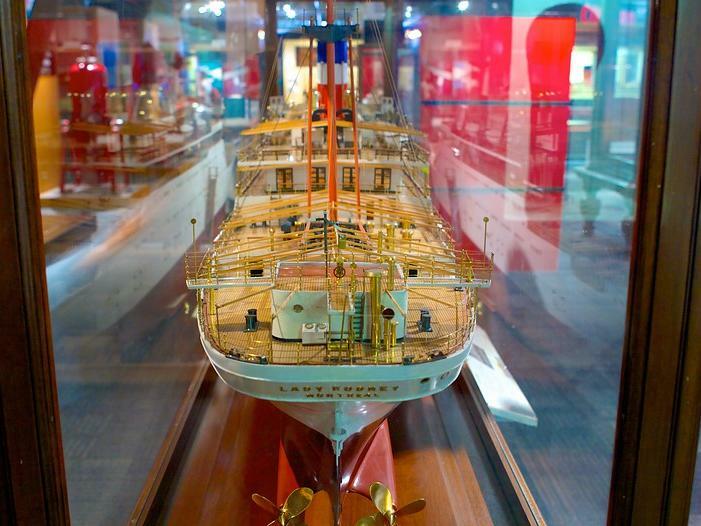 Hotel Halifax places you near a host of local area attractions, with plenty of things to do. 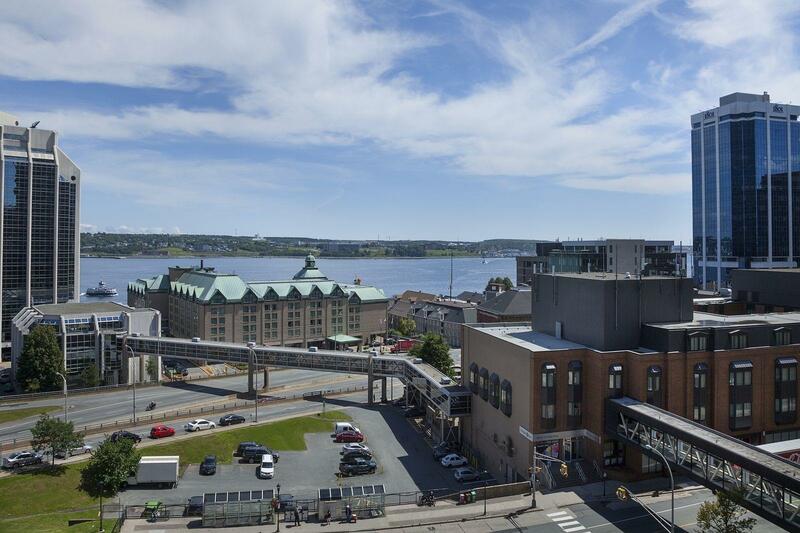 Halifax Waterfront offers fabulous restaurants, shopping and nightlife, while the hotel is just minutes from sporting events and concerts at Scotiabank Centre. 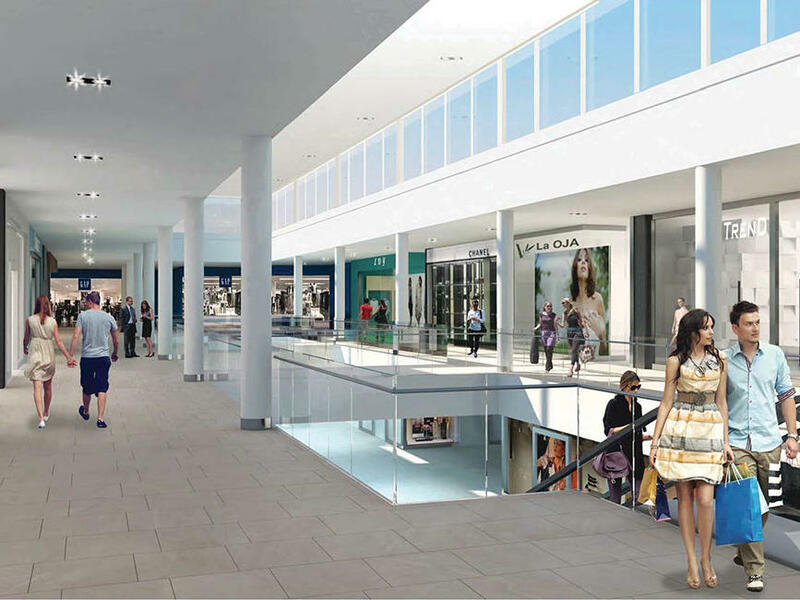 Try your luck at Casino Nova Scotia, see a show at the Neptune Theatre or indulge in retail therapy at Halifax Shopping Centre. 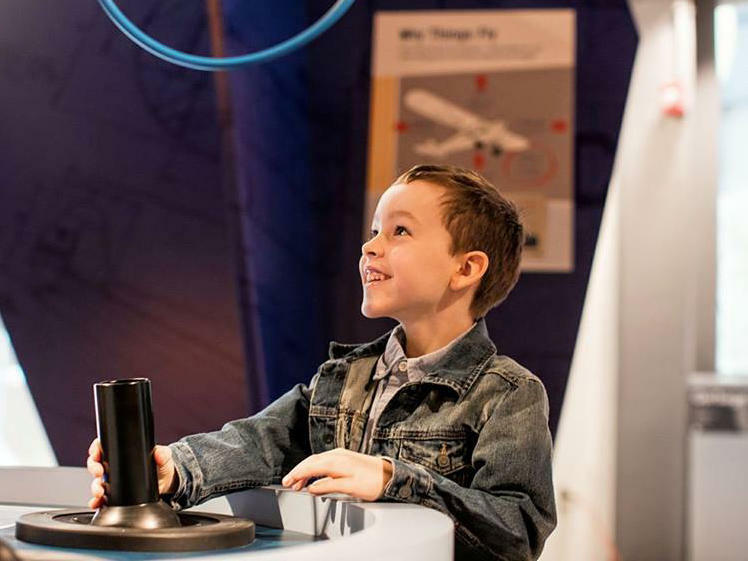 Treat the whole family to interactive experiences at the Discovery Centre. 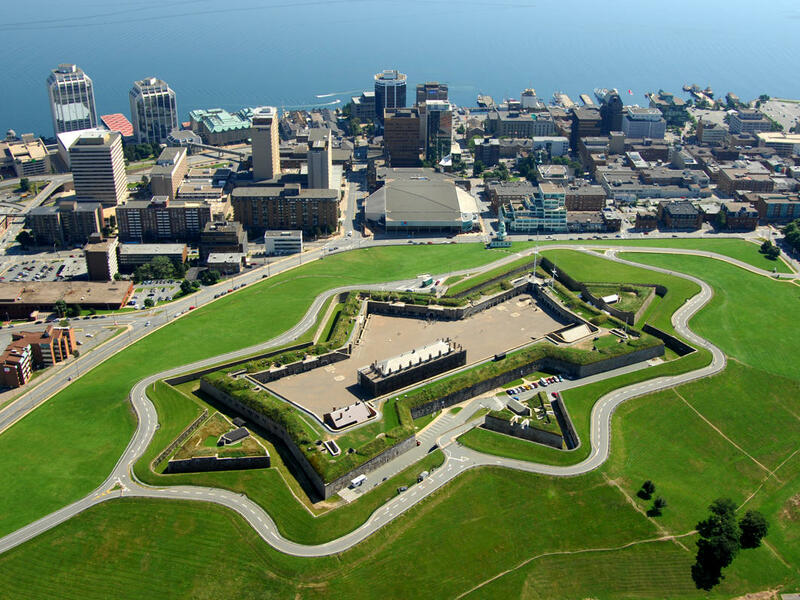 Explore the city’s storied history at the Halifax Citadel National Historic Site, wander through Historic Properties or peruse the Museum of the Atlantic. It’s all within easy reach of our inviting hotel. 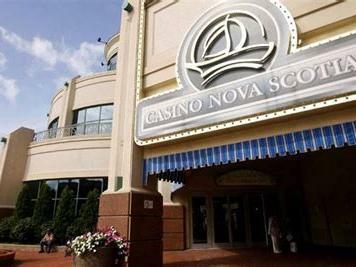 Open year-round, Casino Nova Scotia is Atlantic Canada's largest gaming and entertainment destination. 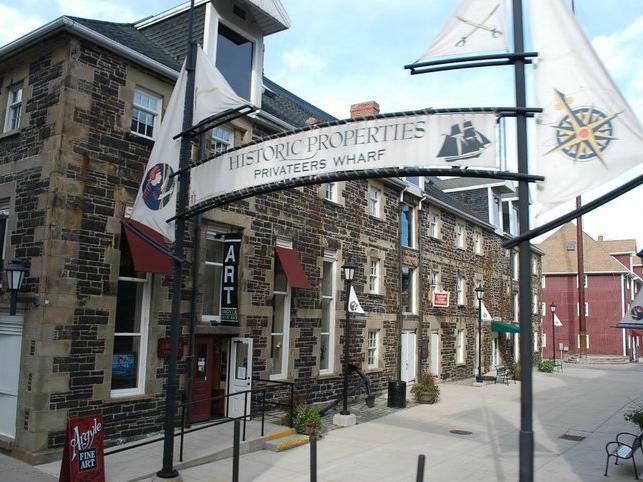 Experience Halifax’s heritage firsthand at Historic Properties on Halifax’s waterfront, a designated National Historic Site in the heart of downtown. Now in its 56th Season, Neptune Theatre has something for everyone! 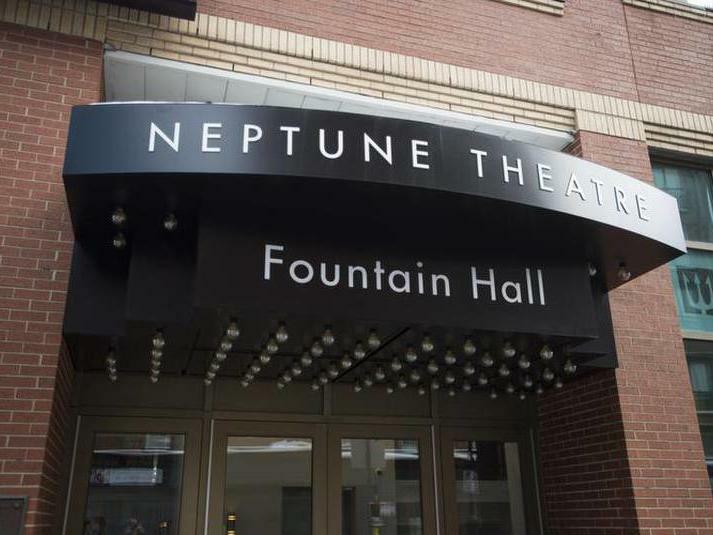 Located at 1593 Argyle Street, Neptune boasts two stages with a variety of productions ranging from local and Canadian-made plays to stories known the world over. Find out more about Neptune on Facebook, Twitter, Instagram and YouTube channel NeptuneHFX.